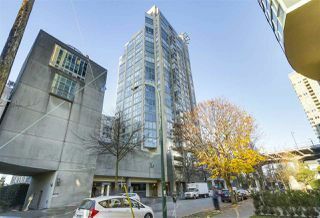 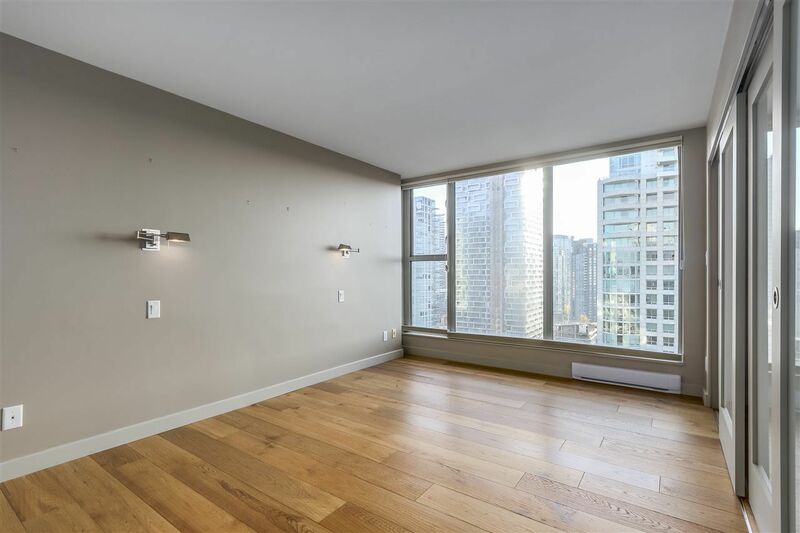 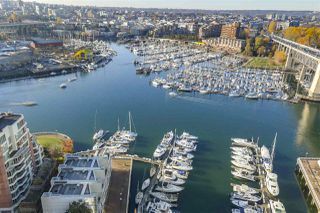 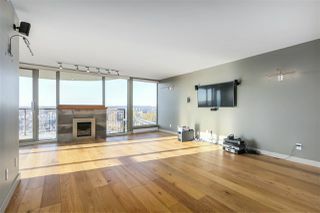 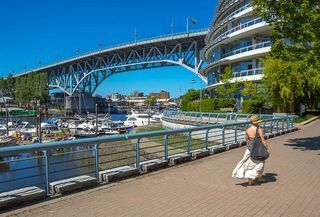 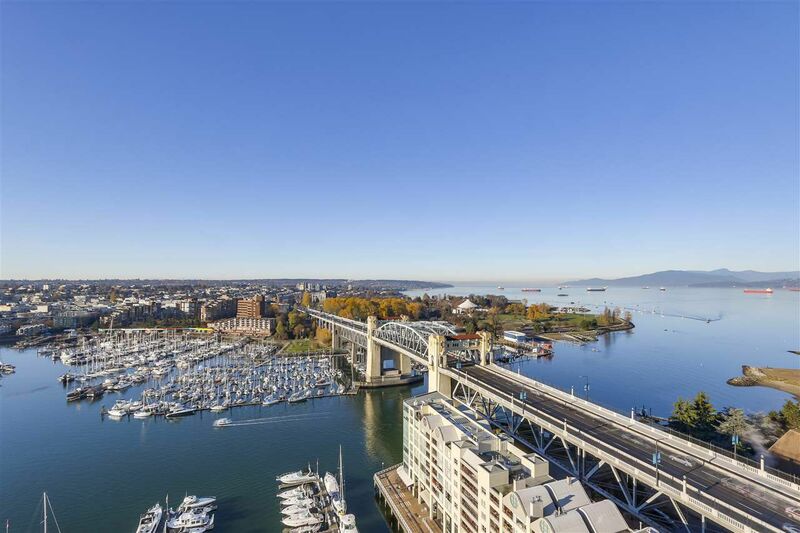 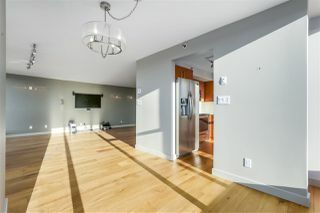 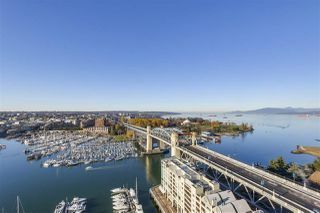 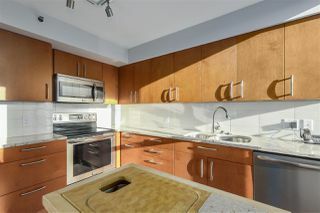 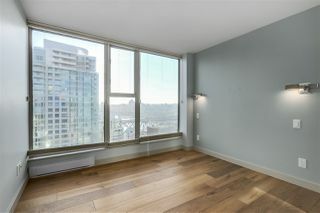 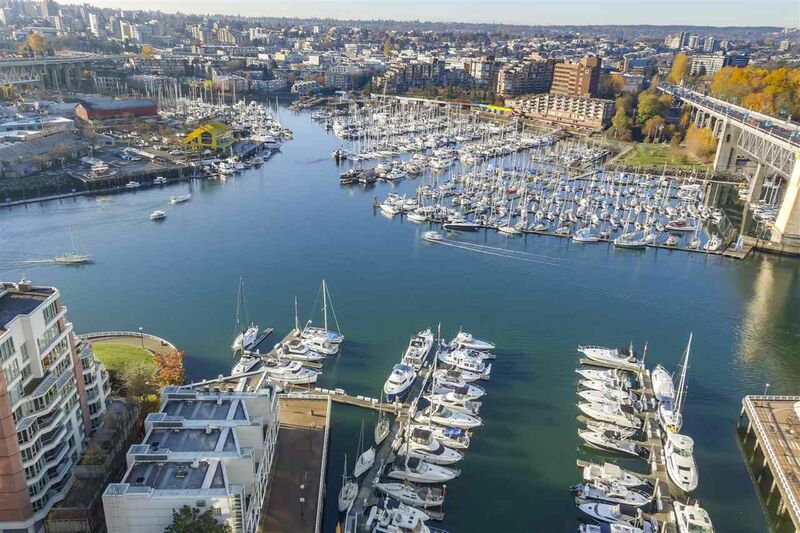 Offering unobstructed, waterfront views of False Creek, Granville Island & English Bay, this 2 bed, 2 bath 1207 sf home is the ultimate Vancouver lifestyle residence. 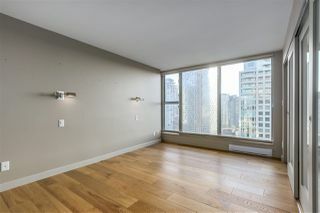 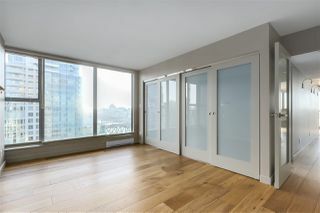 Floor to ceiling windows maximize panoramic water views from this high floor corner unit. 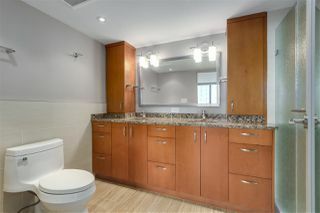 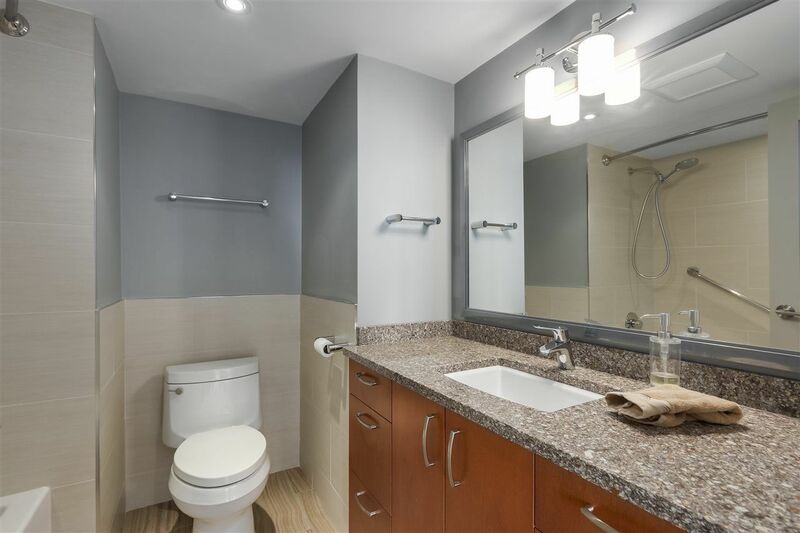 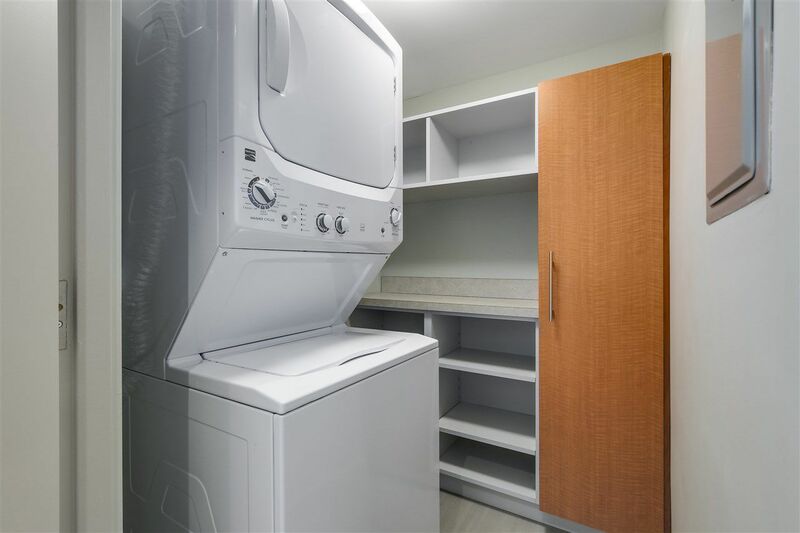 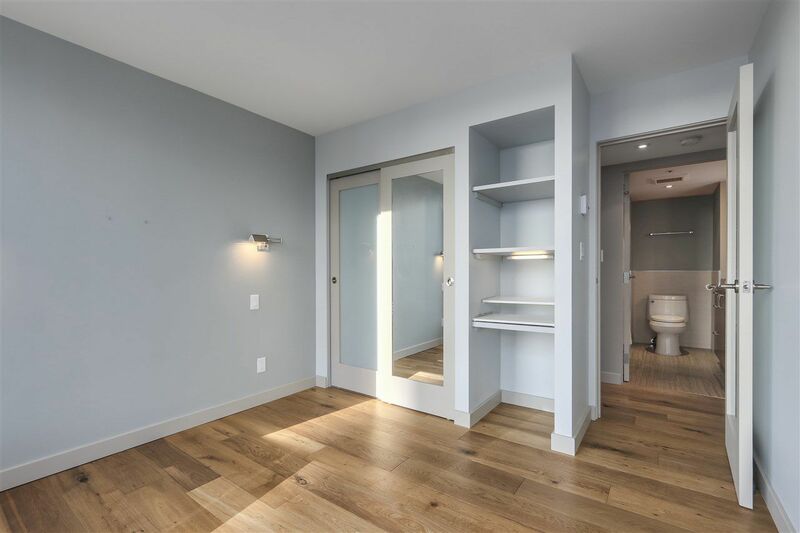 Renovated in 2015, upgrades include updated kitchen and baths, wide plank brushed oak engineered floors, stone countertops, updated appliances & custom millwork throughout. 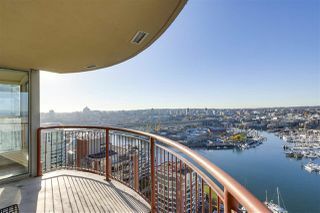 24 hr concierge, glass bottom pool, hot tub, squash court & gym in the building. 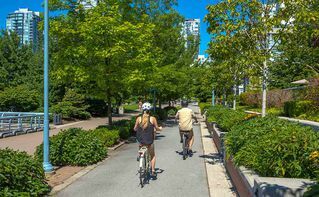 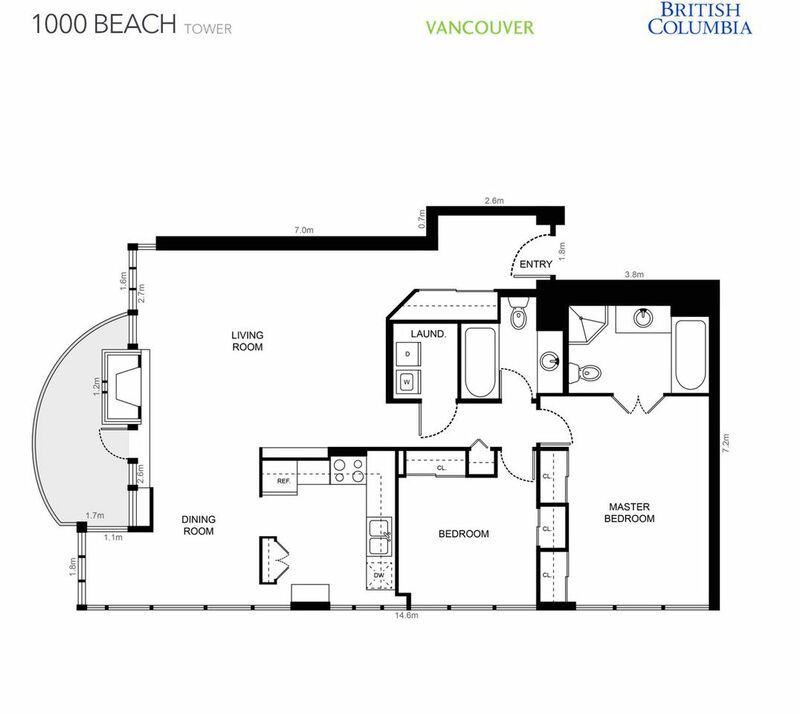 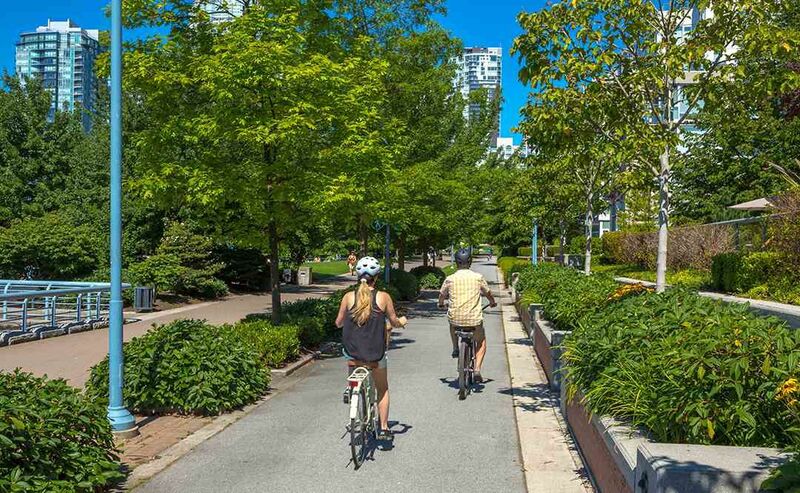 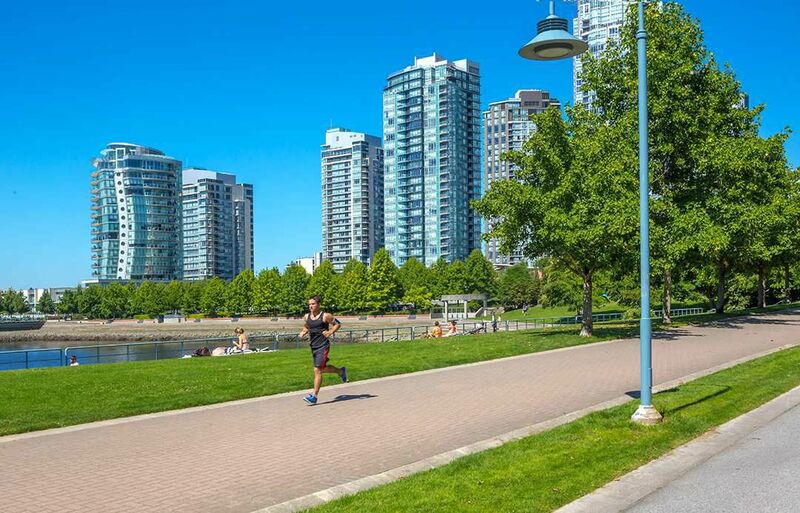 The seawall is at your doorstep for an easy walk to Yaletown, English Bay & much more. 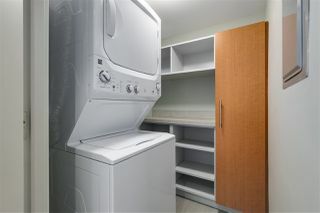 2 prkg + locker. 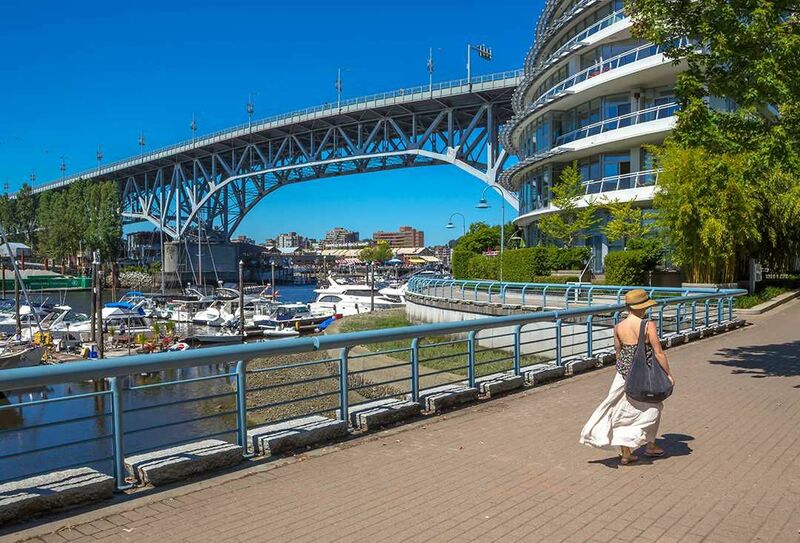 Saavy investors note exciting new retail, amenities & public art coming to this neighbourhood when Vancouver House completes in 2019.